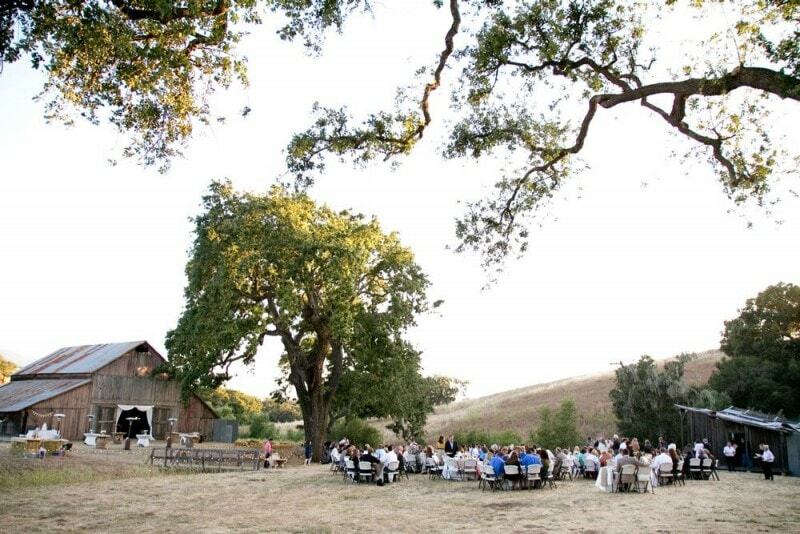 Ceremony Location Vineyard, Barn and Ranch. 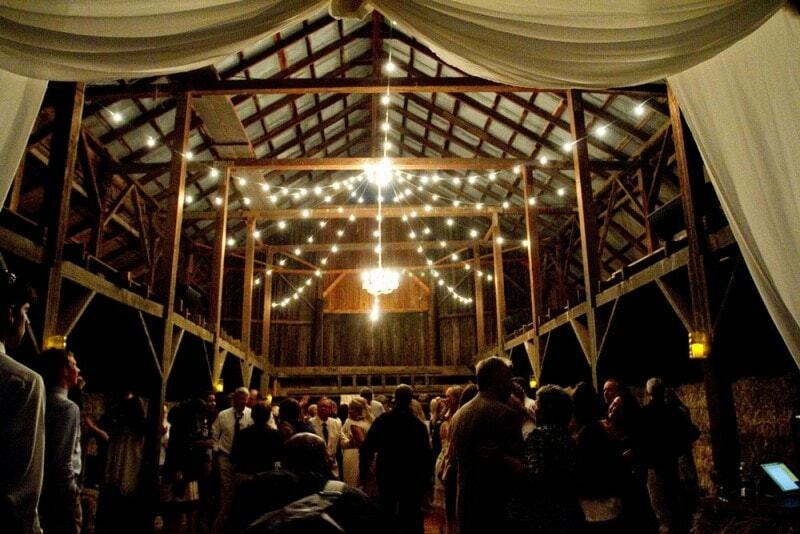 Restrictions on Music Music must end at 10pm. 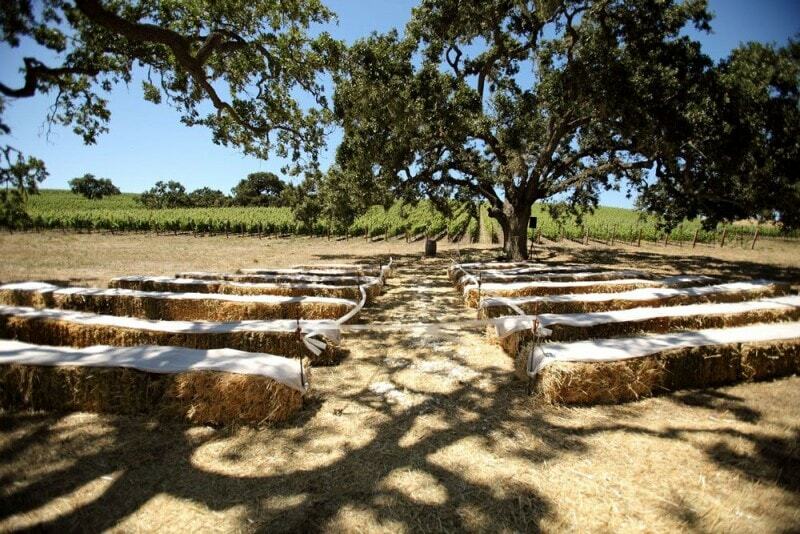 Amenities Private rooms for couples to get ready. 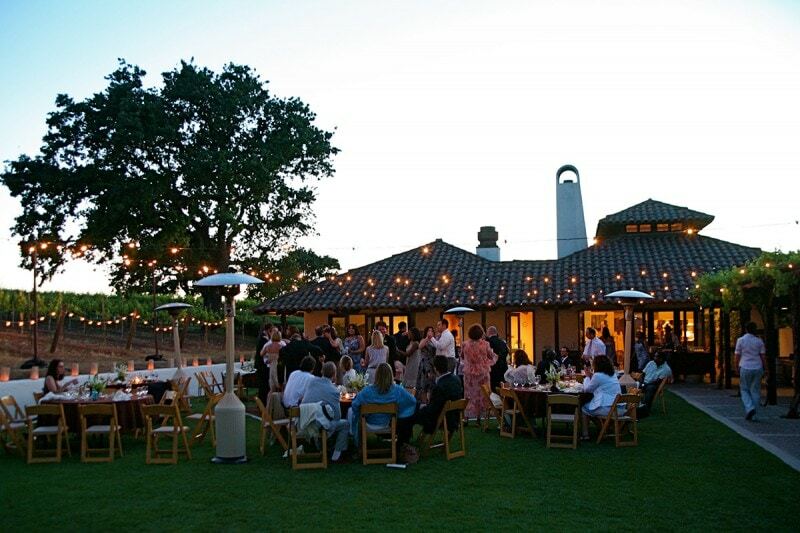 Whether planning a wedding, a milestone birthday or anniversary, or a corporate retreat – guests and their enjoyment is a great source of pride and reward for us. 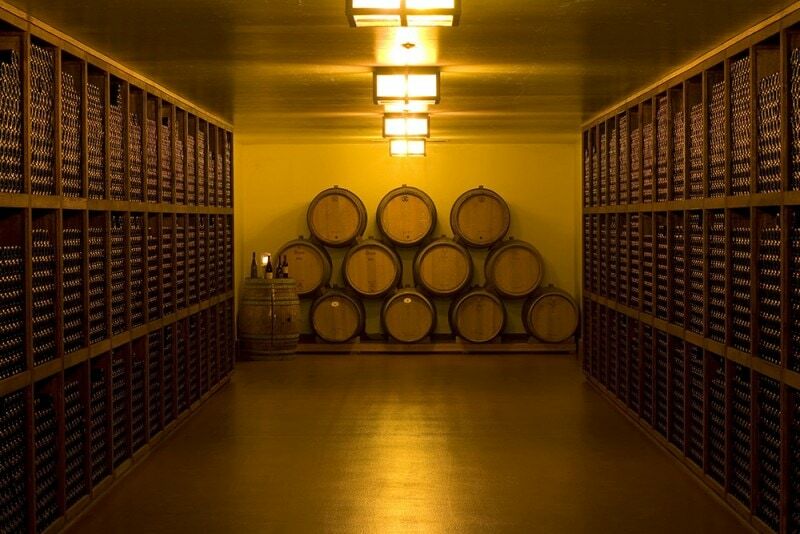 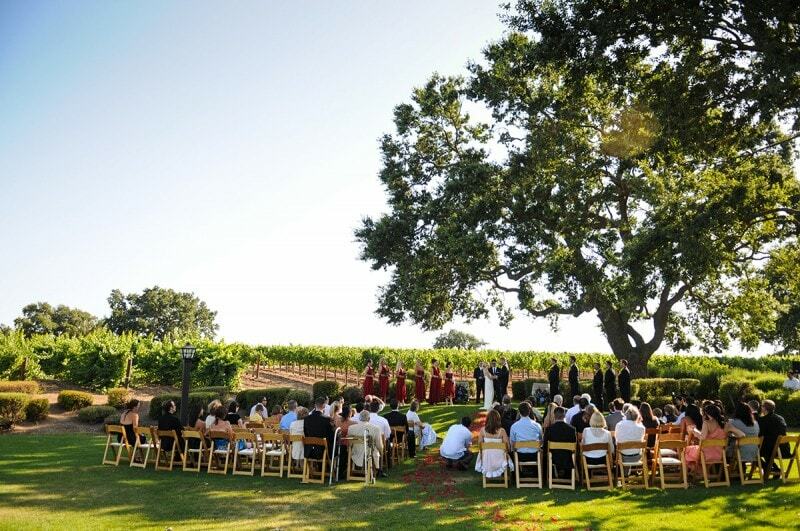 This estate provides numerous venues for private events; some guests enjoy celebrating at the old, historic barn, others choose to gather under the expansive, regal oak trees and even more like to celebrate in the elegant barrel or bottle aging rooms by candlelight. 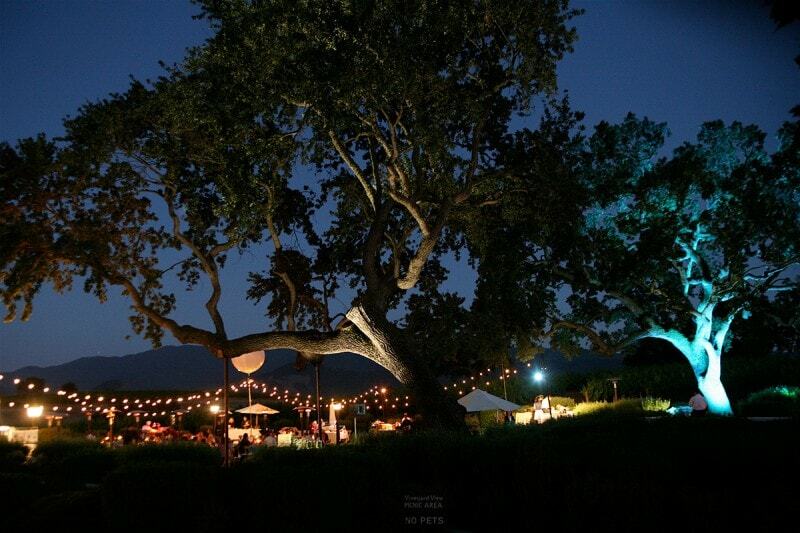 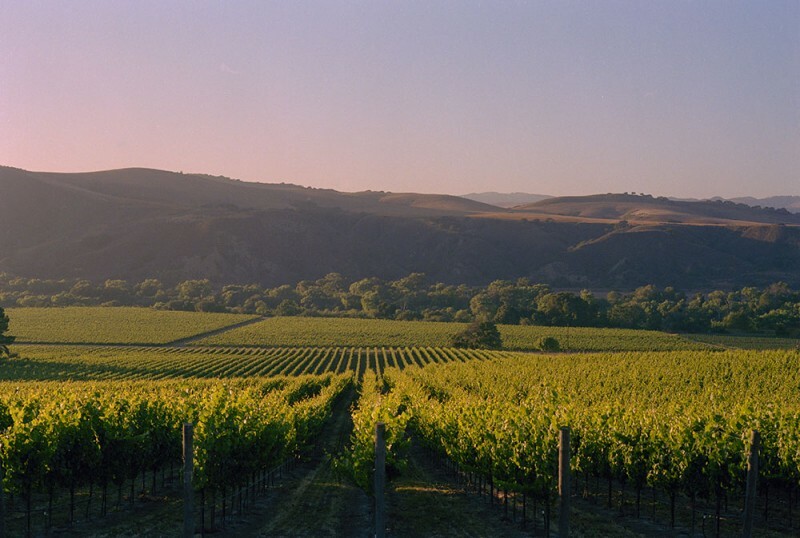 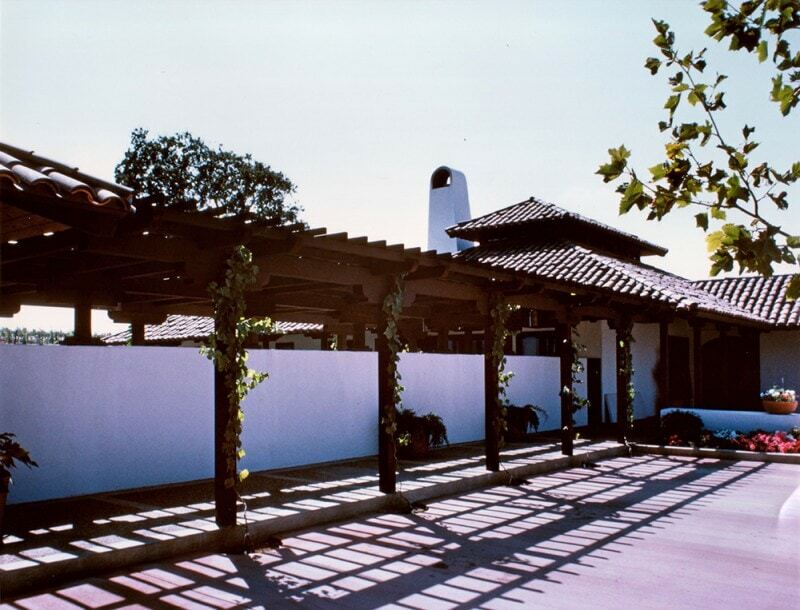 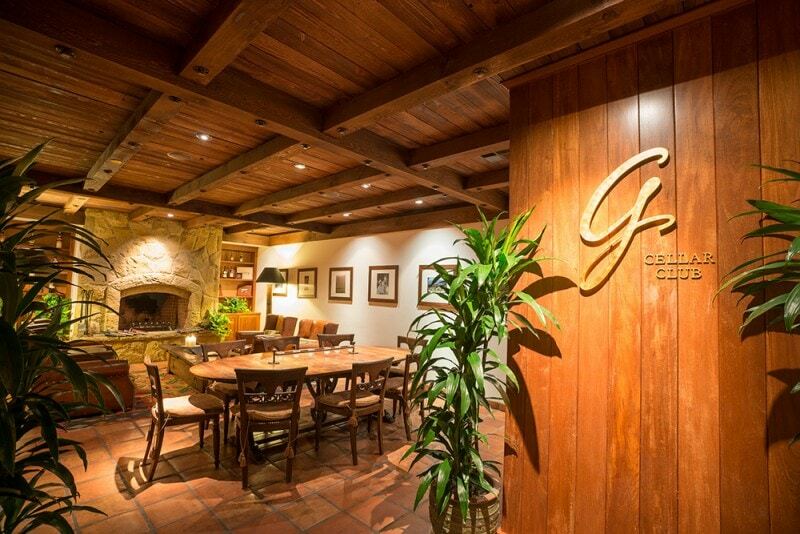 Gainey Vineyard is one of the oldest and most beautiful, family run Winery and Vineyards in the Santa Ynez area.